This premium mattress has been made with 'Sensus' Viscoelastic ® Soyabean extracts, Gel and Visco 'Breeze' a new generation of memory foam. Incorporating the Memory Gel and the 'Breeze' superior in their performance to the conventional memory foams. It can pass through 95% of the airflow. 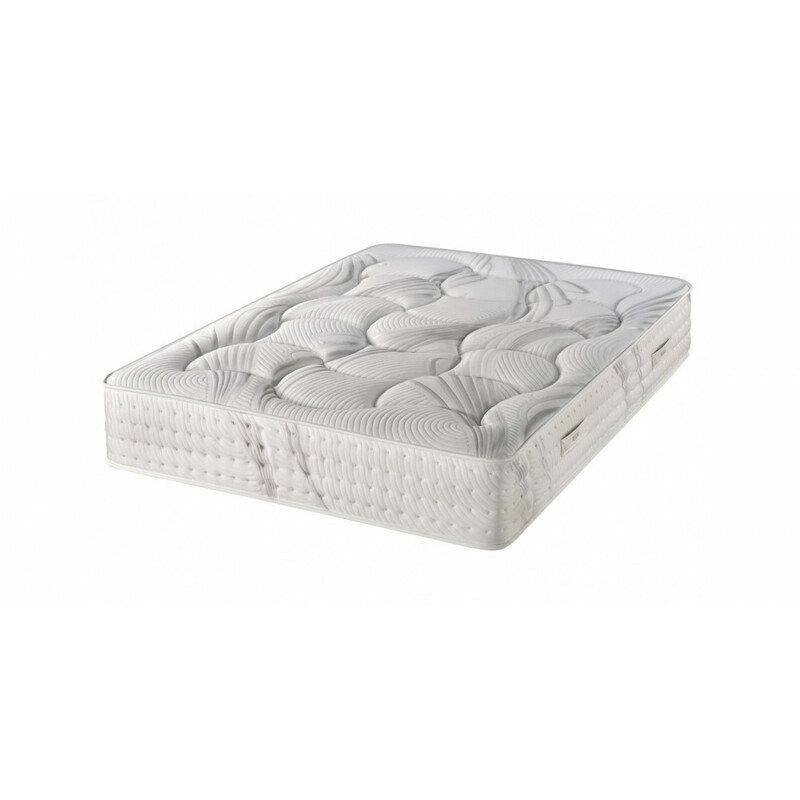 The unique qualities of the foam enable the removal of the excessive heat generated by the sleeper's body and moisture three times faster compared to standard memory foam. The foam has heterogeneous structure. The cells are randomized and respond differently to load and applied force. The higher pressure triggers large cells with high compressive strength, while minor loads trigger small ones with thinner wall thickness. Memory Gel> When these mattresses are placed in a cool environment, the gels temperature drops, helping to maintain the temperature of the neighbouring materials allowing you cool, fresh comfortable sleep. Case made with zipper with separator for easy washing. Winter face in Strech fabric, extra-soft treatment, padded cover with 2 cm Viscoelastic Sensus ® Thermovariable and breathable soya. Summer face in 3D Space fabric that facilitates perspiration and ventilation. Chenille woven platform with decorative handles. "Soya, Visco 'Breeze' , Memory Gel!"